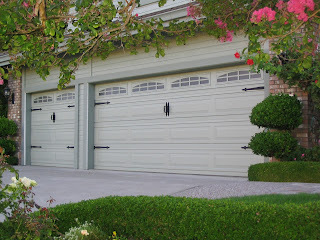 Monthly blog for Maui's most experienced garage doors company, Maui Garage Doors. Loyal readers will have by now realized that we're fans of alliteration, so when August rolls around, it's naturally time to showcase something with quality--we wouldn't put our name behind it if it didn't meet our expectations for quality--but that is also affordable. (Get it? August...affordable?) This month's topic could not meet these requirements better. 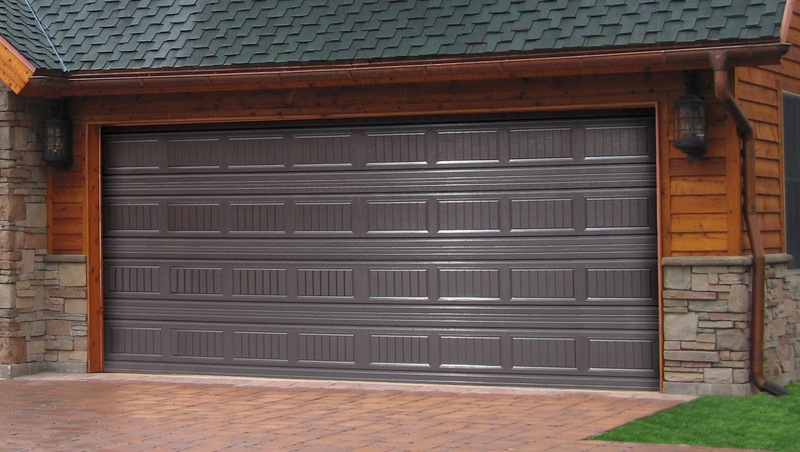 Comparable to one of our most popular doors, the Stratford Series by Amarr, Martin's Standard steel door is a top-quality door at an affordable price. The Martin Standard comes in three classic panel styles and four steel paint colors, but customization options are nearly limitless with an incredibly wide range of powder coat colors and window options. 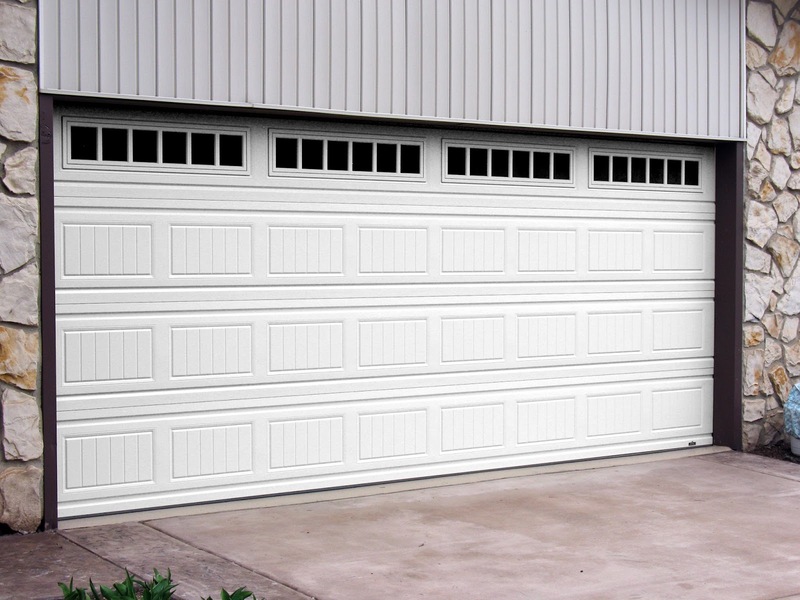 An upgraded hardware package will also provide a lifetime warranty, while sections and colors are guaranteed by a strong, five-year warranty. Depending on your needs, four insulation options are also offered: steel only, steel + insulation, steel + insulation + steel, and an impressive steel + two insulation layers + steel. Martin backs their doors with a trusted name that's been in the industry since 1936. Since that time, the company has remained in Martin family while expanding offerings and improving on quality with the newest technologies. They've focused on safety by inventing (and patenting) a finger safety system for section joints called FingerShield, and have been recognized by the Consumer Product Safety Commission for "build[ing] to a higher standard." These advances have led to them being an international name, selling in 93 countries. We're proud to offer them here on Maui. We're kicking off August with a great promotion for the Martin Standard door: $50 off of a single-car door installed, and $100 off of a double-car door installed. To take advantage of this great promotion, use promo code MARTIN when calling 871-8888 to schedule your FREE estimate today! 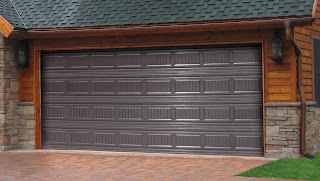 Locally Owned & Operated on Maui since 1975, we are Maui's Original Garage Door Guys. Serving all of Maui County as well as Big Island, Kauai & Oahu, we are your one stop shop for Quality and Reliability. No job is too big or too small! Come visit our showroom today in the Central Maui Baseyard or call our office for your Free Estimate, 871.8888.